← Newark’s First Comic Con! This news made my entire 2015! I never forgot seeing “Two Trains Running” with Laurence Fishburne! This should beat it! 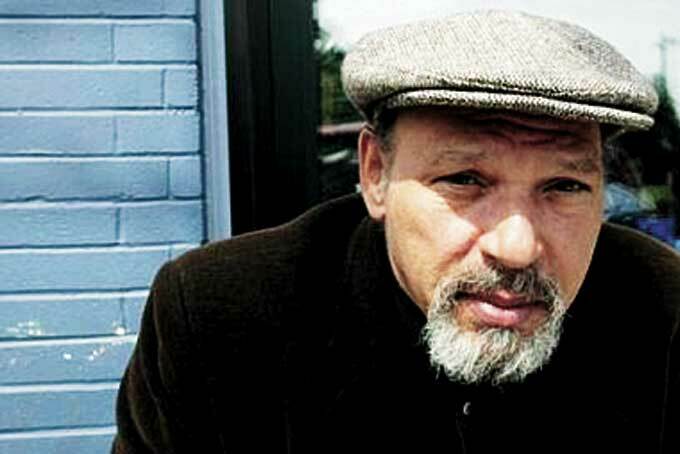 This entry was posted in american history, film, news, television and tagged August Wilson, August Wilson Ten Play Cycle, August Wilson's Pittsburgh Cycle, Denzel Washington. Bookmark the permalink.